The Kenya Medical Research Institute is committed to providing the youth with opportunities to acquire, sharpen their knowledge and gain technical/practical skills to complement their studies in order to enhance their employability in line with the Kenya Vision 2030. 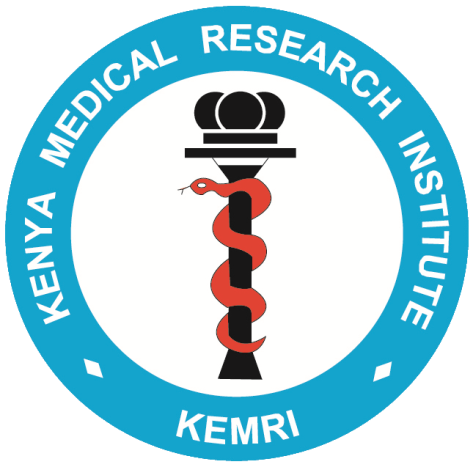 The KEMRI Internship Program (KIP) seeks to develop a pool of young talent adequately exposed to working in the research industry. After the planned six (6) months’ internship program, the candidates will have gained practical workplace experience to enable them have a competitive edge in their job search. Provide a Certificate of good conduct. Interested candidates should apply on the link below attaching copies of certified certificates not later than Friday 8th December, 2017. The Institute WILL NOT offer employment after the completion of the program. A monthly stipend of Kes. 25,000/= and Kes. 15,000 for Bachelors and diploma holders respectively will be given without any other benefits. Interns will be expected to take up a personal accident cover and medical Insurance cover.